The Flint Series complements any environment. From receptions to dorms, Flint fits. Available in single, double, or triple seating with your choice of a wood or polished chrome base, Flint also includes a beautiful line of matching occasional tables. Get flexibility and convenience at a competitive price. 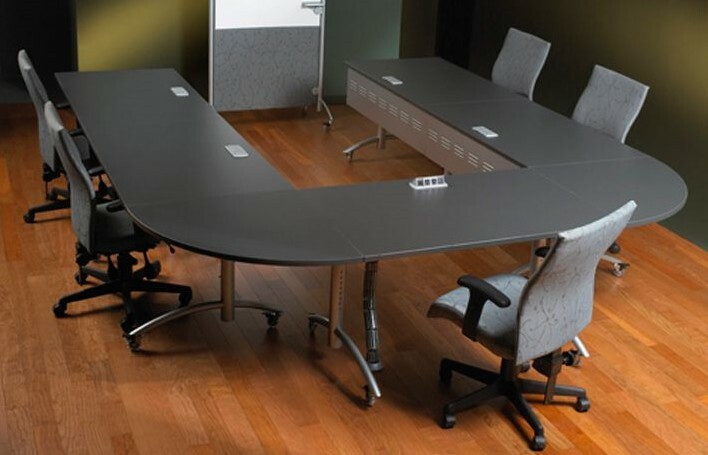 Logiflex's Flint Series serves a wide range of office needs.